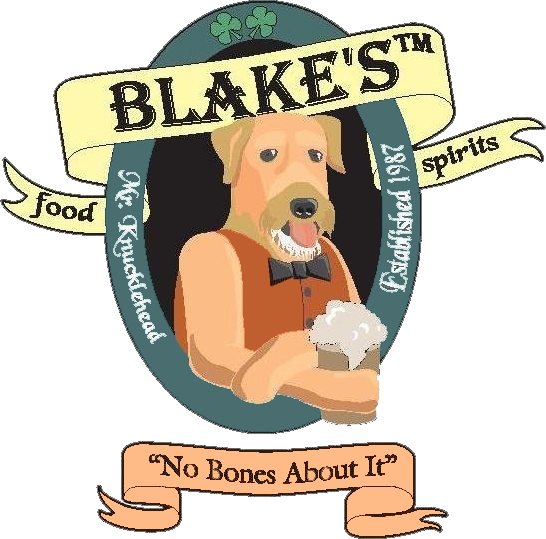 Blake’s Tavern is Providence's Premier Irish Pub! Watch PC Basketball Games here. Hold your private party or event at Blake’s right in Downcity Providence, RI. We have Private Rooms for Events and Special Occasions. Reserve your Private room for that Special Occasion or Holiday Party and let us cater to your every need. 5 Minutes from Trinity, Lupos, PPAC, and Dunkin Donuts Convention Center. Reserve a private room, or we can deliver it to your location. Gift Certificates are available in-house! Now serving brick-oven pizzas. 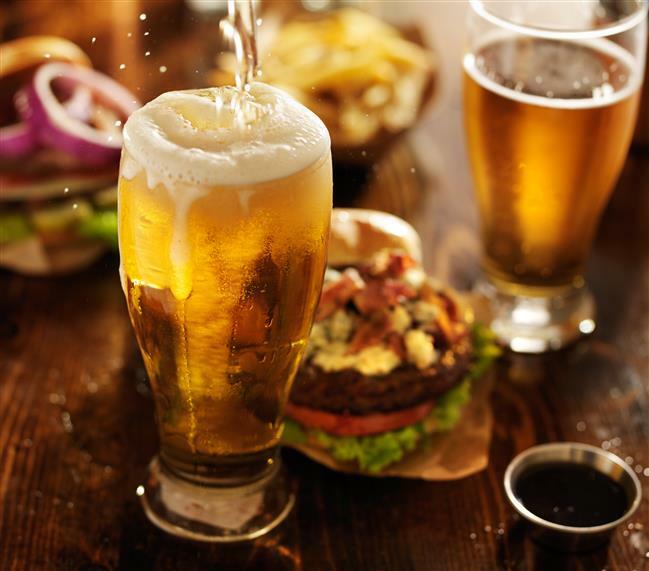 Blake's Features 26 TVs, 32 tap beers, and 2 Event Rooms that can accommodate up to 180 people! "I just moved to the area recently and turned 21 recently so I've been looking for a good place for drinks and food, super friendly service and great food, also great prices on their drinks, and it's hard to find good pizza and their pizza was phenomenal! Definitely will be back again!" "My husband and I went Blake's Tavern last night before seeing Wicked at PPAC. Our waitress was awesome and the food incredible. I have never had such a great tasting steak. Best dining experience in a while. This place was recommended to us by the young man in the parking lot. Can not wait to come back." "Spend 4.5 hours there on Sunday to watch Football while I was in Town. The atmosphere is great! The food and service were excellent! Attentive staff! Will definitely spend time again when in town! Thanks, Blakes Tavern for a great afternoon!"